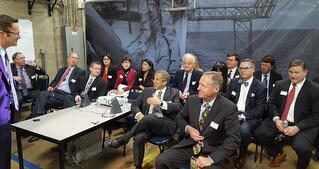 Davies Molding was happy to host The Heico Companies' top legal partners as part of its annual Year in Review. 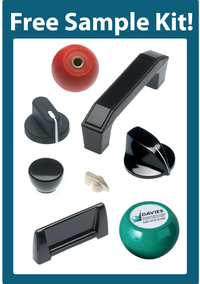 The participants visited our facility in Carol Stream, IL, to see firsthand, how Davies makes such a wide range of knobs, handles, cases and custom plastic components. Everyone had the opportunity to visit each of our departments: tool room, shipping, compression molding, injection molding and finishing. 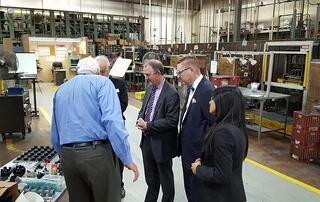 They were given an overview of each department's capabilities and able to see our manufacturing process in action. The participants also had a chance to ask us questions. We're always excited to showcase our products and capabilities to others. To learn more about Davies Molding, please Click Here.